Hey beauties, I have been irregular in the blog again, and my apologies for the same. Hopefully from today I will be back on track. 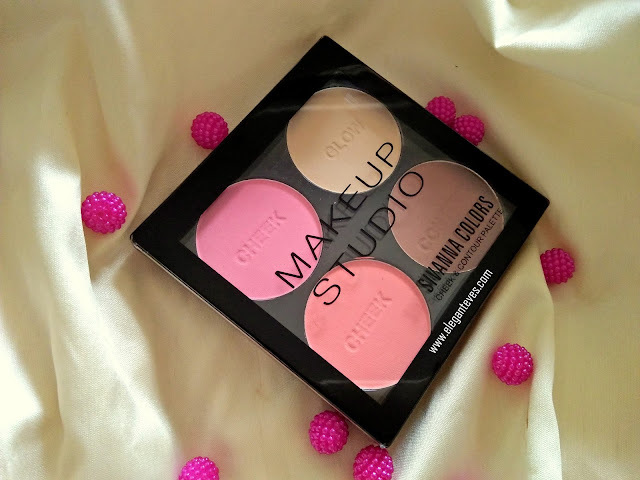 Today’s review will be on what is probably the most affordable blush-highlight-contour palette available in Indian market. I got quite a few products from Sivanna Colors few days back and this was one among those (You can check the haul post HERE). Fast forwarding to the review without any more banter, let’s get started. 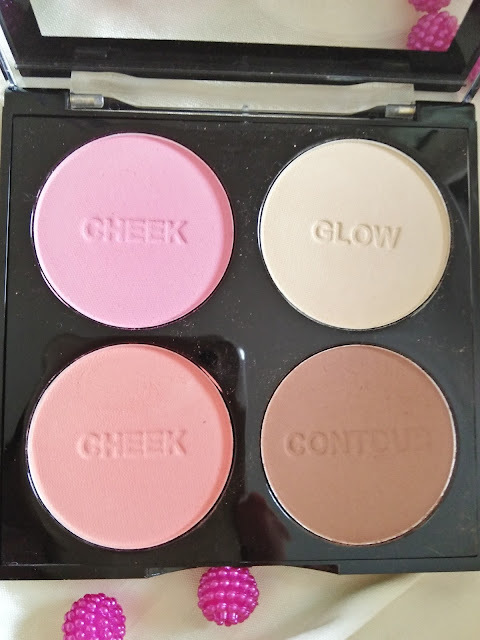 Packaging: It comes in handy palette containing four pans: two blushers, one matte highlighter and a matte contour powder (Perfect!) The palette is housed inside a black carton packaging. The lid is very secure and there is very little chance of the lid coming off if kept in purse. Have a look at the swatches. 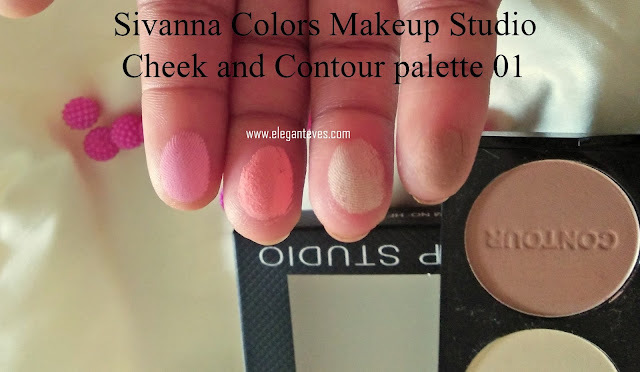 The texture is smooth, The pigments work very well, and best part is that none of them are chalky inspite of being totally matte. Also, there is no overpowering fragrance. 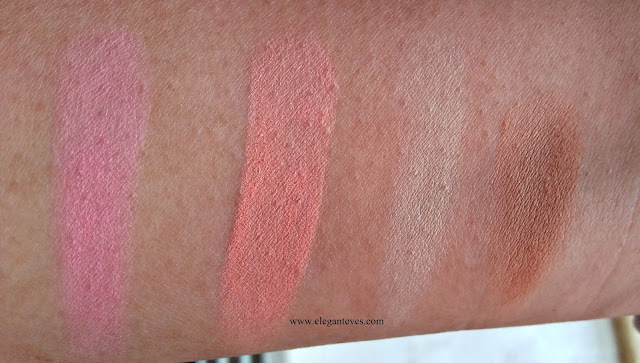 The blushes although looks too bright in the pan, but are very wearable. More than anything else, what excited me was this matte highlighting powder. 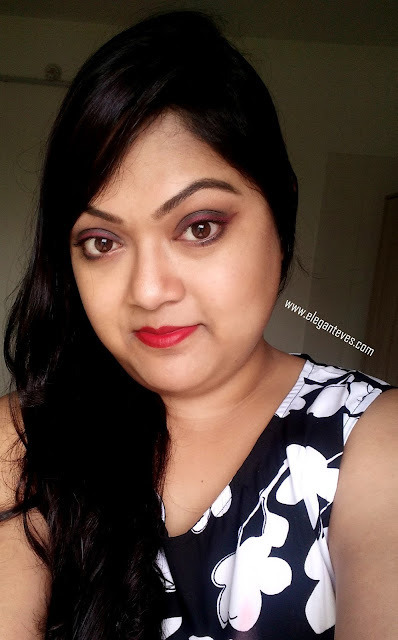 Now, I DO love my champagne gold highlighters (MaryLou Manizer is my favourite), but if you stay in a super humid place like Mumbai, pearly highlighters during the day can make your face look like a greaseball. 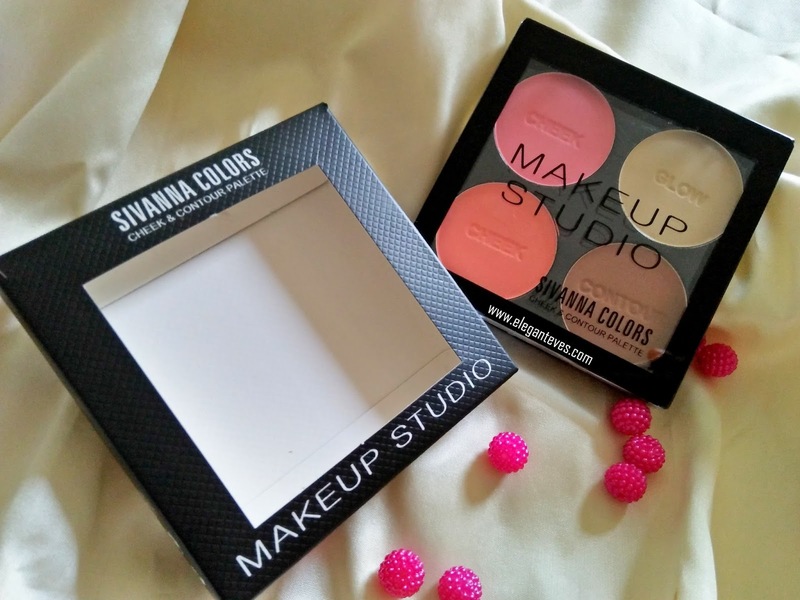 I always reach out for the matte yellow shade from my Sleek Makeup Au naturel palette (Read review HERE) for highlighting during the day, or whenever I want subtle lift in the face. The powders lasted on me for 4 hours in a non-AC room (Fans were on though) post which I noticed fading. I guess when used in normal amounts, they would last longer. Overall, I am extremely happy with this purchase, and definitely recommend this to every budget beauty out there. If there is scope for improvement, I would say that one matte highlighter, one pearly highlighter, a daily wear blush and a contour powder would be a best combination for this quad. Imagine not having to carry multiple products while you travel! Who wouldn’t want that? You are a budget finds queen. Love this one. So good and all purpose. Thank you so much Khushi.. That is indeed a huge compliment for me! 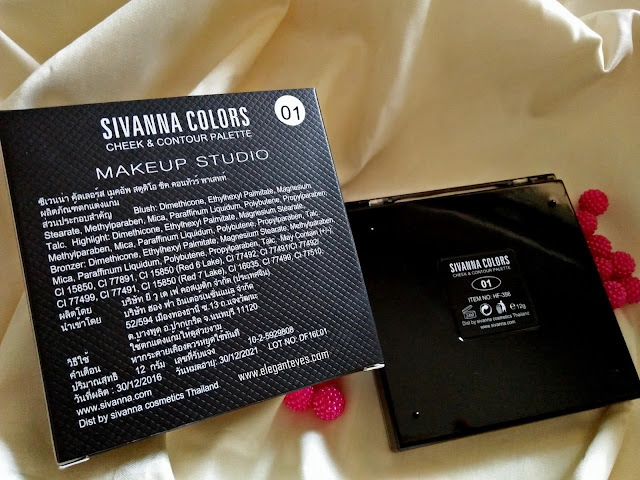 Nice review and this palette seems interesting.. Though I'm more excited to try the contour and highlight than the blushes to be true! This is the best budget find for first timers.